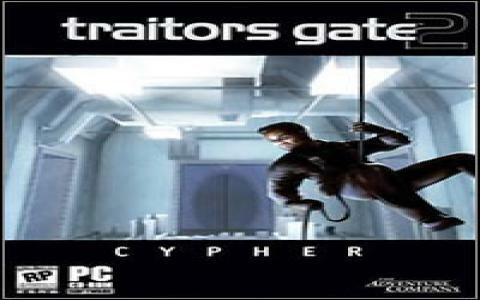 The original Traitors Gate was a pretty solid piece of interactive adventuring that played out very similarly to Myst 3 and which offered genre fans some good puzzling fun. 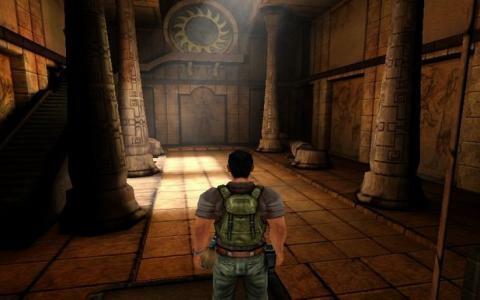 This sequel however, is a long way from the standard laid down by its predecessor and you're better off sticking with that one rather than having your hopes dashed here. This one promises an interesting storyline which revolves around your character, a secret agent, on a vital mission to save the world from a deadly virus that threatens to bring chaos. 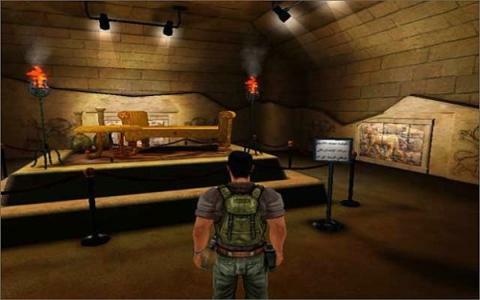 Your quest takes you to an ancient Babylonian site which you must explore to get to the heart of the mystery before it's too late. 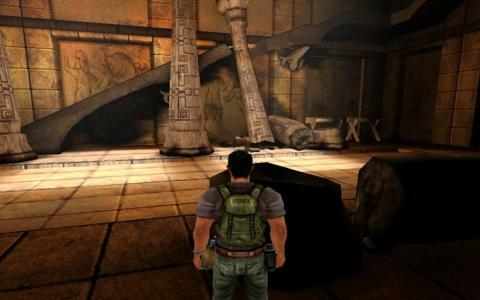 The gameplay here is very different from the original game and is instead a third-person experience but with a greater emphasis on action this time around, although the puzzle elements are still at the fore where you'll need to use logic and a range of tactical gear to help you progress. 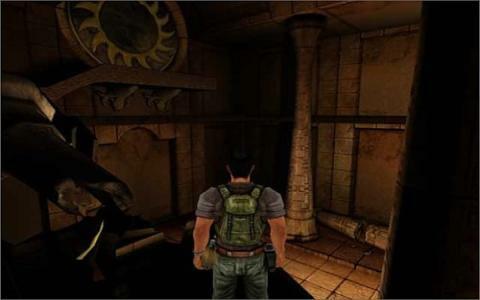 Traitors Gate 2 really is a completely different game from the first one and the only real similarity is the same main character. It's certainly not as enjoyable for a number of reasons. Firstly, the storyline is far from compelling, with an uninteresting plot that never really gets going. The puzzles are poorly integrated into things and are never very challenging, being pretty tedious for the most part. Things aren't helped by the awkward control scheme which renders things quite frustrating and when you add in the below par visuals, you're left with a very poor adventure.